!! 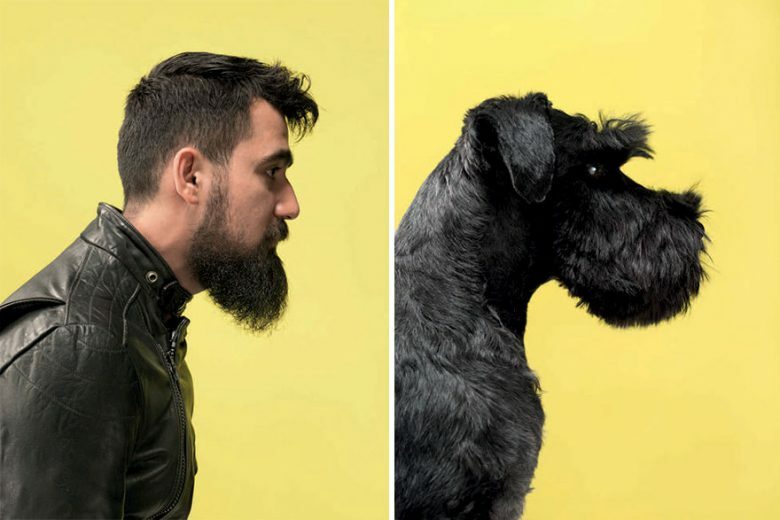 OMG, do you look like your dog? 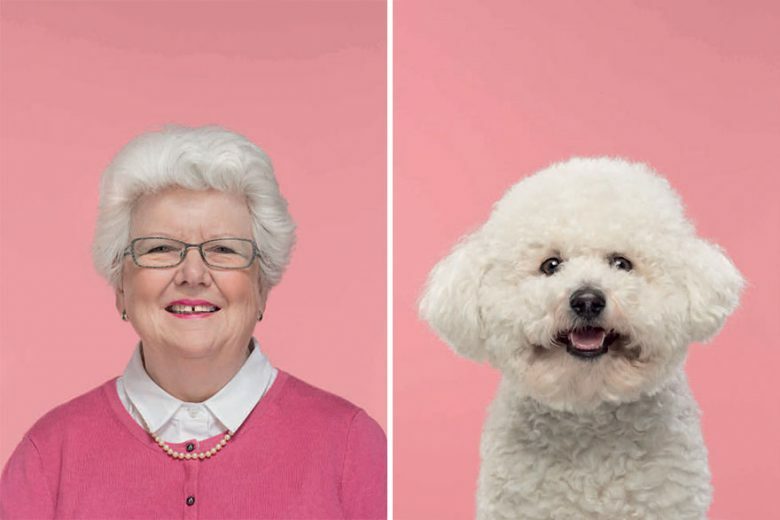 These pet owners DO !! 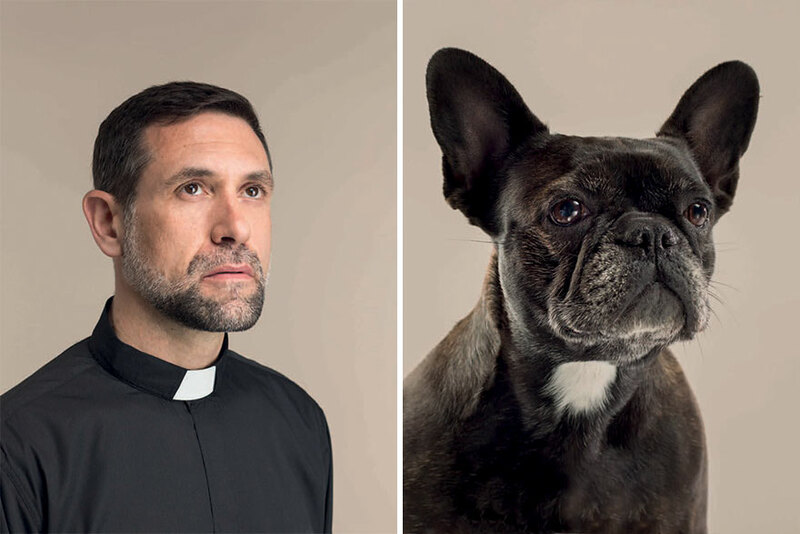 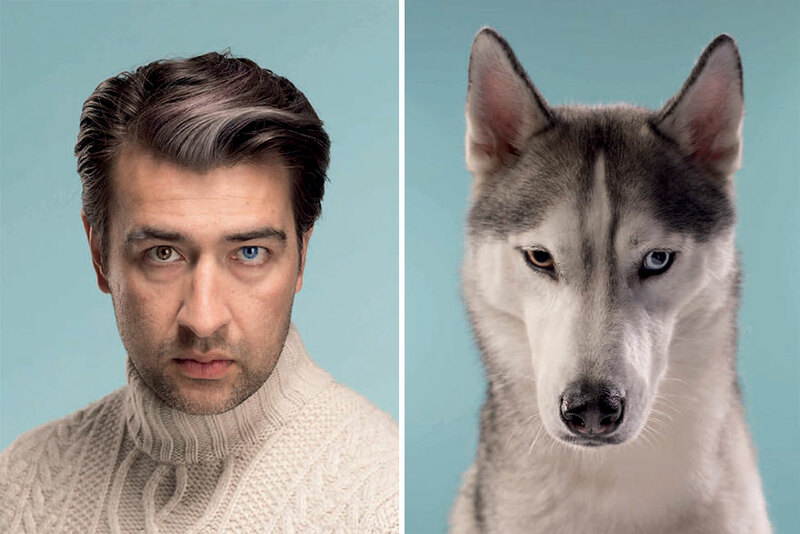 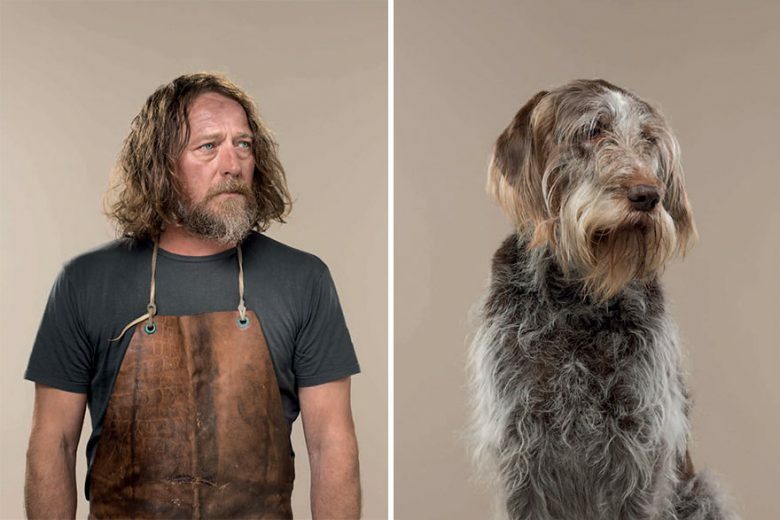 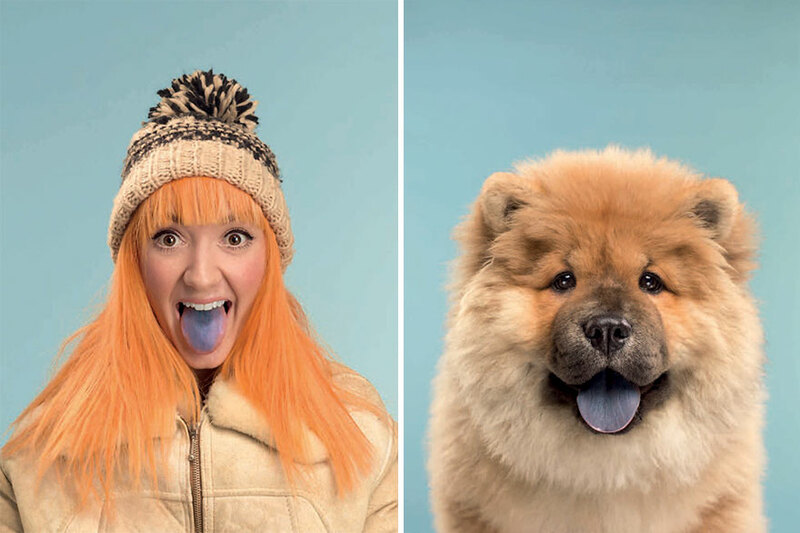 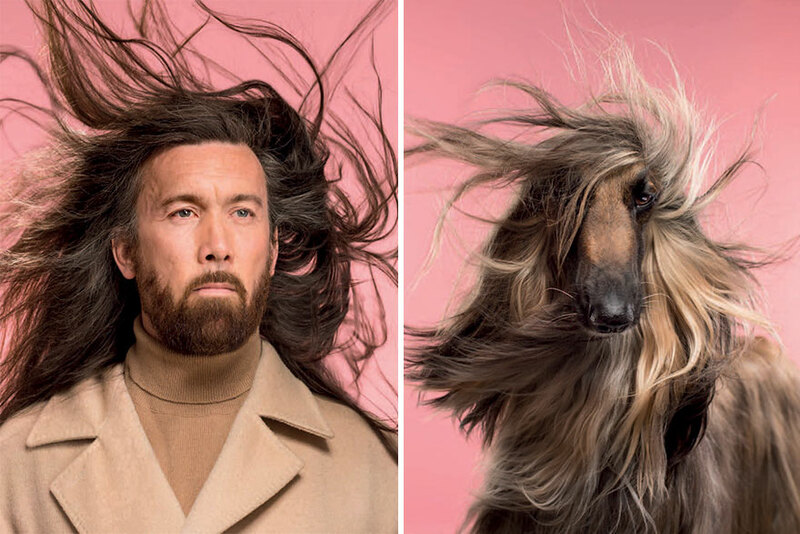 British photographer Gerrard Gethings, known for his animal portraits, brought the best appearance traits of both people and their beloved pets to the public eye by pairing them together for his “Do You Look Like Your Dog” series will be released on 10th of September, featuring all 25 pairs of portraits. 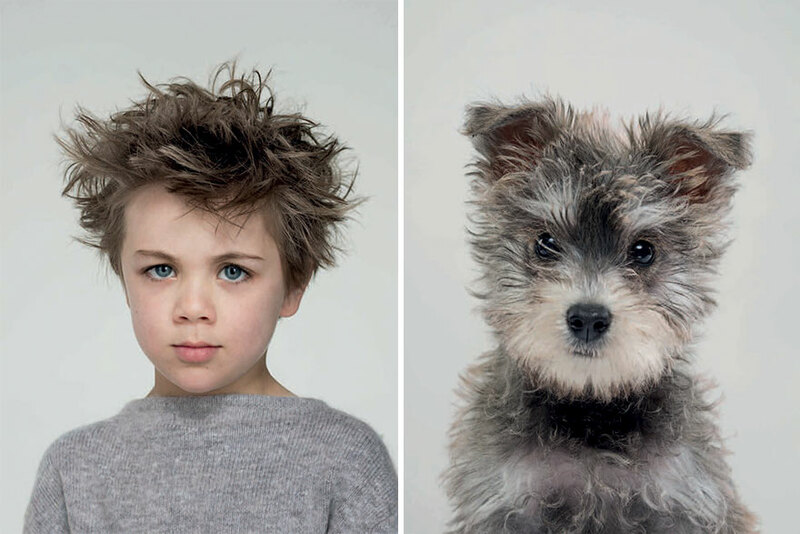 Check out some of them after the jump! 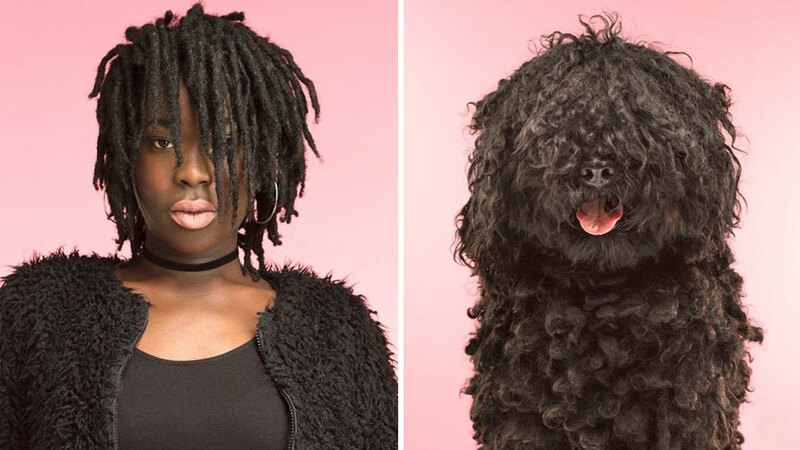 Be the first to comment on "OMG, do you look like your dog? These pet owners DO"